You know I love anything that makes my skin feel silky smooth, and this free sample is no exception! 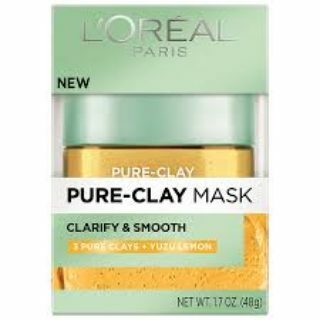 L’Oreal is giving away free samples of their Pure-Clay mask that is guaranteed to clarify and smooth your skin. Click here to sign up and get yours before they are all gone! This freebie is available while supplies last.